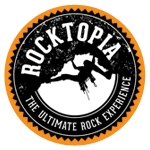 You can be sure that when you visit a Clip 'n Climb arena you’re in safe hands. With Clip 'n Climb, there’s no need for a belay buddy (someone that holds your rope while you climb, and then lowers you down afterwards). 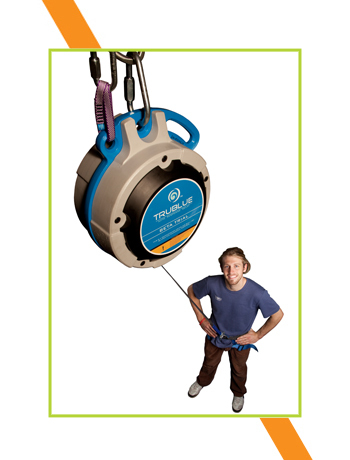 Instead you’ll auto belay with a nifty system called TruBlue. Specially designed for climbing by the inventors of Clip 'n Climb, TruBlue auto belays will keep you safe on the walls and as you descend. Every climbing session has a 15-minute safety briefing, which will teach you how to use your auto belay safely and correctly. It’s really simple and easy to learn for every Clip 'n Climber. Clip 'n Climb arenas are not only safe and secure, they’re also hygienic with very high standards of health and safety maintained. All the arenas feature a number of highly trained and experienced staff who understand the TruBlue system. They’re always on hand to help you out if you have any questions.